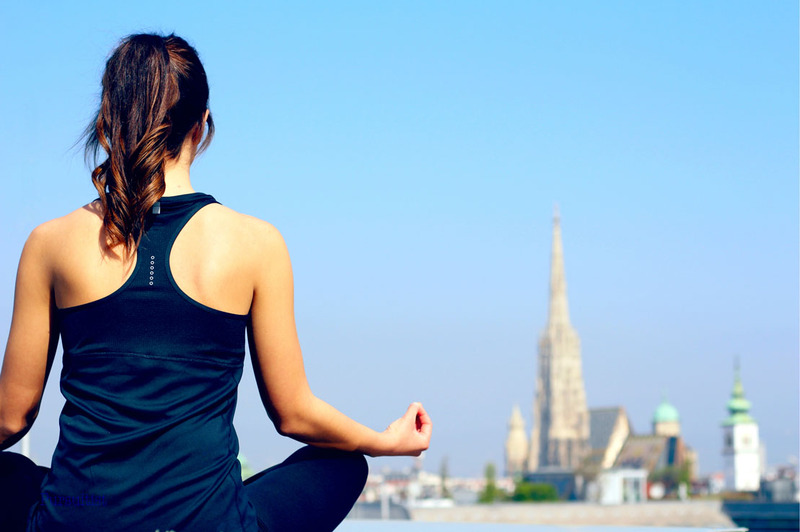 When the Atmosphere Rooftop Bar of the Ritz-Carlton, Vienna becomes the most exclusive Yoga location in the city every Saturday, guests of the hotel enjoy magnificent views over the city during their yoga class. Not only hotel guests can take advantage of this unique experience, Viennese are also welcome to participate. The yoga classes take place every Saturday from 11:00 – 12:00 and are for both men and women, beginners and experts. 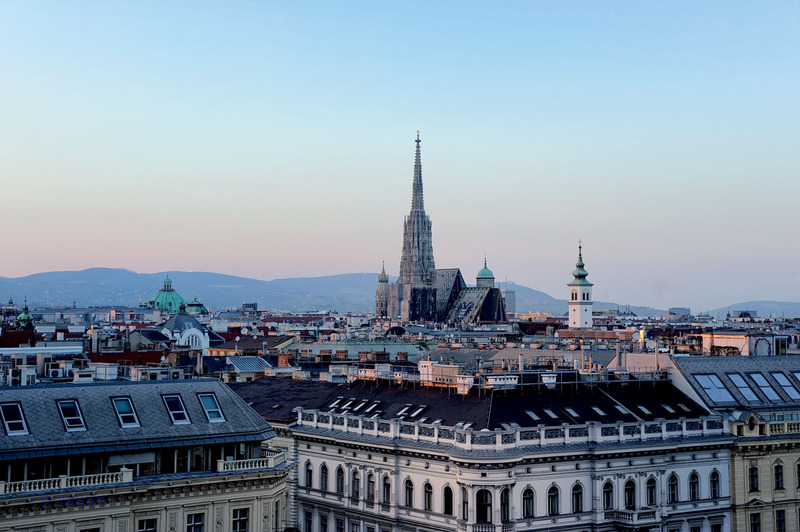 Classical postures and exercises from Hatha yoga are practiced, combined with a direct view of the most important monuments in the city, such as the Vienna Stephen’s Cathedral or the Church of St. Charles. 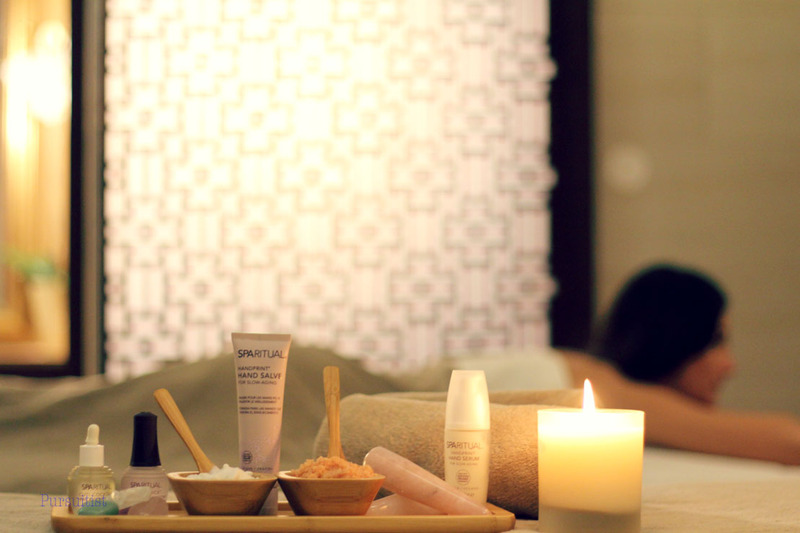 After the yoga class, guests are invited to enhance their relaxation experience with an Arkaya Deepa Massage. This 60-minute treatment stimulates blood circulation, improves the complexion and promotes detoxification of the body. With the use of aromatic oils, the treatment affords vitality, nourishes the skin and promotes regenerative deep relaxation. Afterwards, the Ritz-Carlton Spa invites guests to spend the remaining Saturday in a relaxed atmosphere in the steam bath, sauna, or in the longest indoor pool of the Viennese Ring Boulevard. The Ritz-Carlton Spa in Vienna is a luxury retreat that focuses the natural beauty of guests. For this reason, natural and sustainable products by Susanne Kaufmann are used, among others. 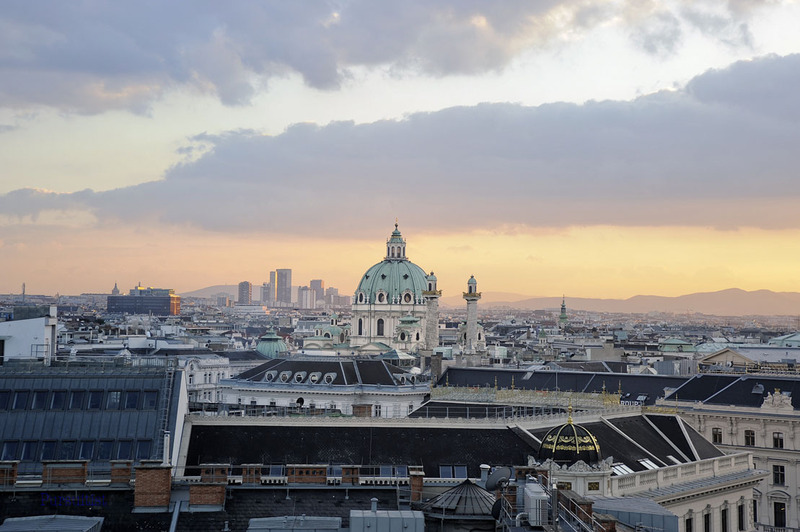 Located in the city centre of Vienna, along the prestigious Ring Boulevard and adjacent to Stadtpark, The Ritz-Carlton, Vienna caters to discerning travellers with a combination of history and contemporary design. The original construction of The Ritz-Carlton, Vienna consisted of four historic palaces dating back to the 19th century. 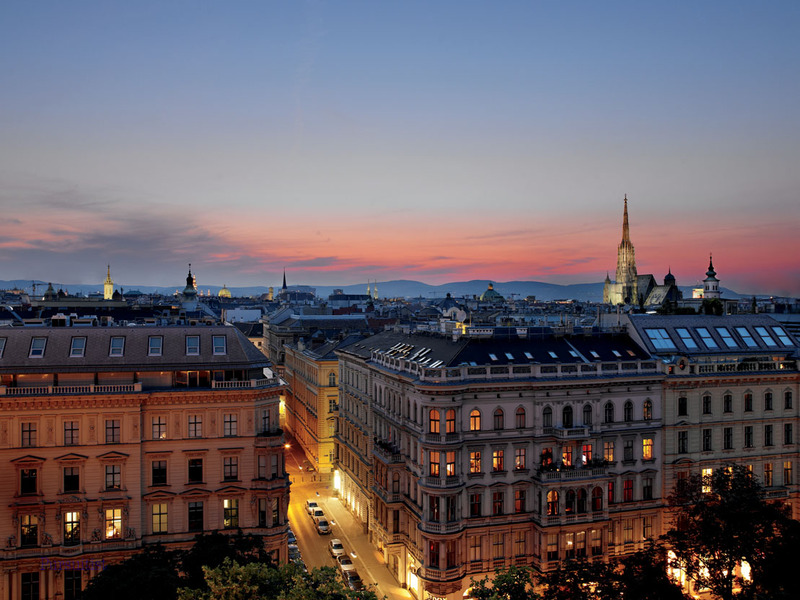 The Ritz-Carlton, Vienna has 202 spacious guest rooms and 43 suites.